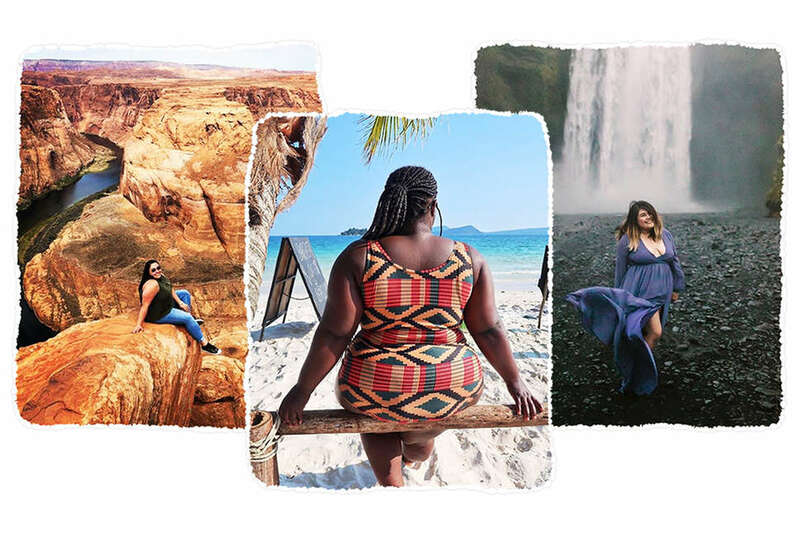 The word “fat” has often been used as an insult against those attempting to bully or belittle people of size, but for many activists, and participants in the body positivity movements, fat is no longer an insult but rather a descriptor of the body they inhabit. Richmond’s intention was to create a safe space for fat women, like herself, to ask questions related to traveling. She also wanted to carve out a place for folks to feel proud of taking up space, no matter where they were on their travels or in their body liberation journey. By reclaiming this three-letter word, fat folks are empowered to remove the negative association attached to it, and for many, the concept of learning to take up space is new and even radical. Richmond wanted to be this guide, to fellow fat travelers like herself.